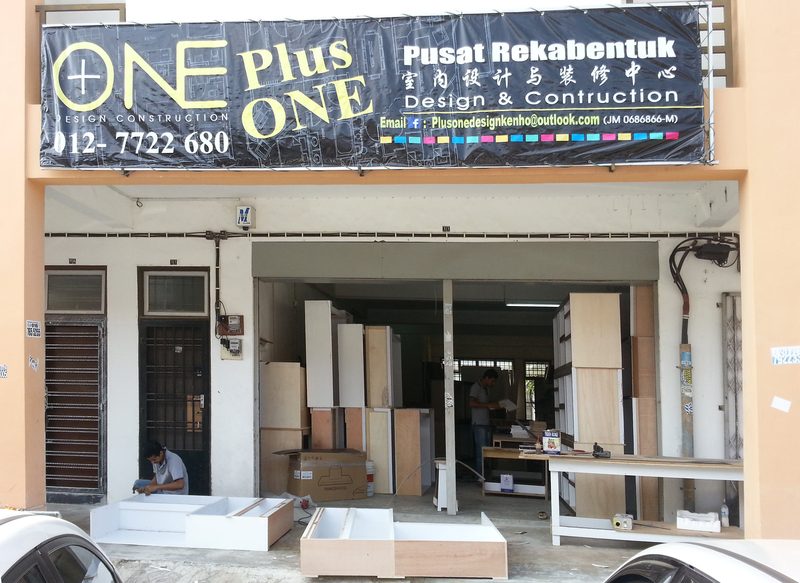 PLUS ONE DESIGN CONTRUCTION has dedicated and experienced interior design and renovation teams. We focus in interior decoration design, residential, commercial, office space planning integration and project management. As one stop station for your project. We provide full range of renovation service for your home design from the begining sketch, through implementation untill your project done. Over the years, we have been taking time to understand customer needs and create the design for match customer requirement. Customers are free to provide their opinion whether favorite color or which style concept design, our designer will get their opinion and proposed the suitable design to fulfill customer requirement. Our company has an excellent management teams, we are able to provide professional interior design and construction service, for example proposed layout plan, proposed 3D perspective drawings, 2D detail drawings, and even architecture drawings. We are concern of every projects that we are offering. All projects will guide by our experienced project managers to complete it and successful hand over to customers. 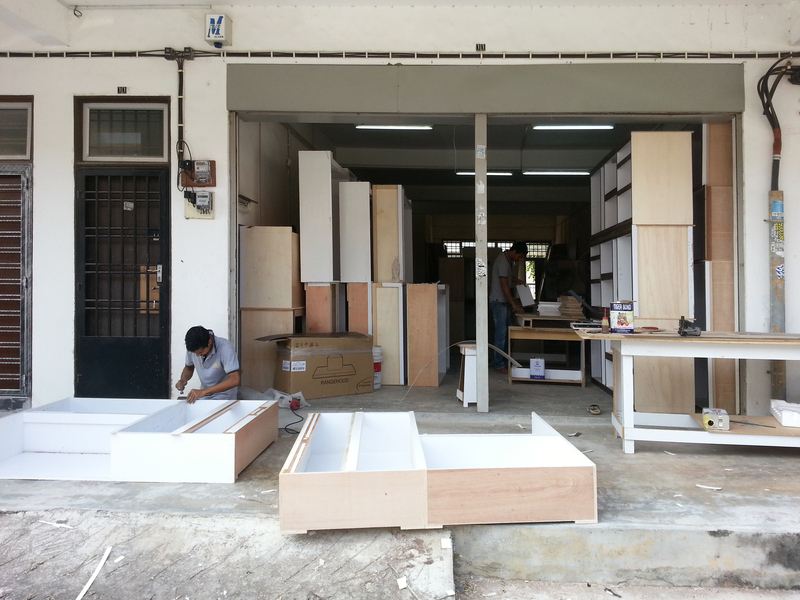 Apart from this, our customize furniture will directly processes by own furniture factory. And we has own an excellent construction worker teams to process our construction work. 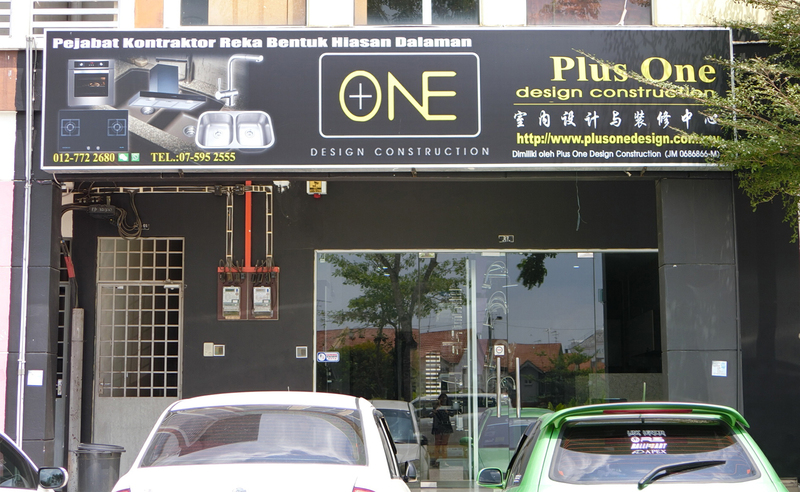 Plase call us for FREE quotation. We are confident that with our expertise, and expert staffs, we strive to achieve higher production level to fulfill customer's satisfaction and we promise to deliver the best quality of products with fair price.